Two lots that go together. 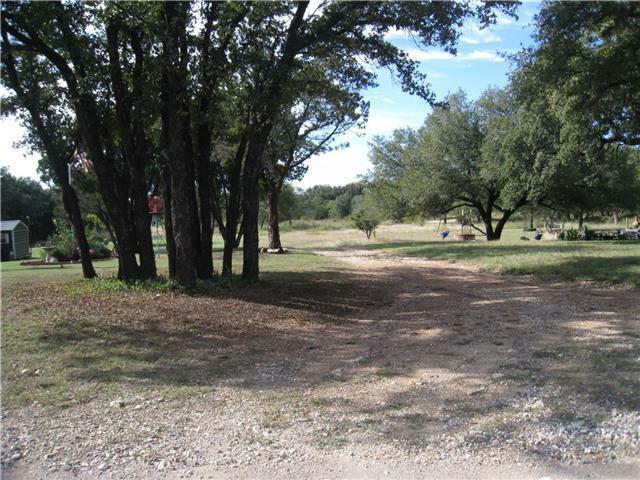 The buildable lot is .22 of an acre and the other lot is huge making the property almost an acre. The property is between 167 Tall Timber Loop and 179 Tall Timber Loop. No utilities in place.